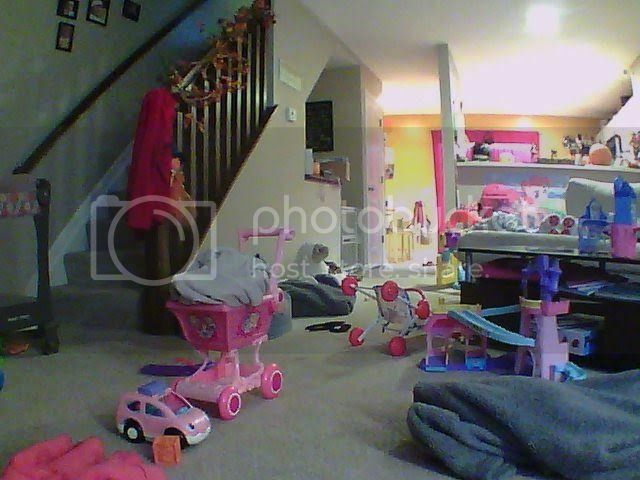 I started using a 5009L and was able to pan/tilt with TinyCam on Android. First thing I did with the camera before setting it up was download and install the latest firmware. Then I set it up. Pan/tilt had been working since then but has recently stopped. I get 401 unauthorized with using the guest account in the TinyCam app. When I use the admin account in TinyCam I cannot pan/tilt and I get no message whatsoever. 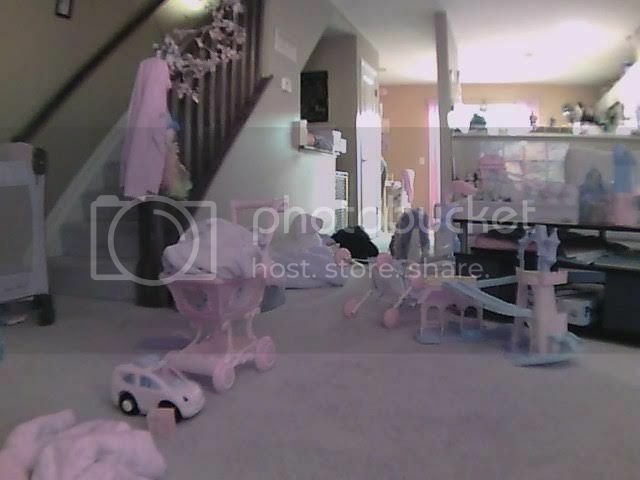 I've tried a myriad of IP cam apps from the store but I just cannot pan/tilt anymore. After installing it and updating the firmware it worked. Weeks later it just stopped inexplicably. What wireless modes are you using? Was N-Only with Auto Channel Width, set to 11. I just now set it to Mixed with Channel Width auto, channel 11. Not sure if 3rd party apps are supporting of pan tilt or if D-link allows the use of 3rd party apps to access features on the camera. You'd need to contact the mfr of the 3rd party app for help and information regarding this. OK. I figure I will give that a try. Another issue cropped up and this one seems unreal. The color quality just took a nose dive. It's all washed out now. Sorry for the late response but yeah I've tried that. RMA'ing the camera. Found other threads on the issue. Seems like issues with the IR filter. Ok. Let us know how the new one works out. Keep us posted. If this is the case for the particular problem, then users will need to contact D-Link and get there cameras RMAd. New camera in place. Hopefully this lasts. Poor camera having to deal with all that Pink. No wonder it gave out.